Oh my goodness . . . changes abound! I’ve been tracking my personal cycles for years and while I know February is a month of massive change for me, I’m still a little surprised when it happens. This month always begins with a BIG letting go. Then the energy quickly swings into implementation as I begin taking behind the scenes action on what I’ve been visioning through the earlier parts of the winter season. Have you ever tracked your personal cycles? . 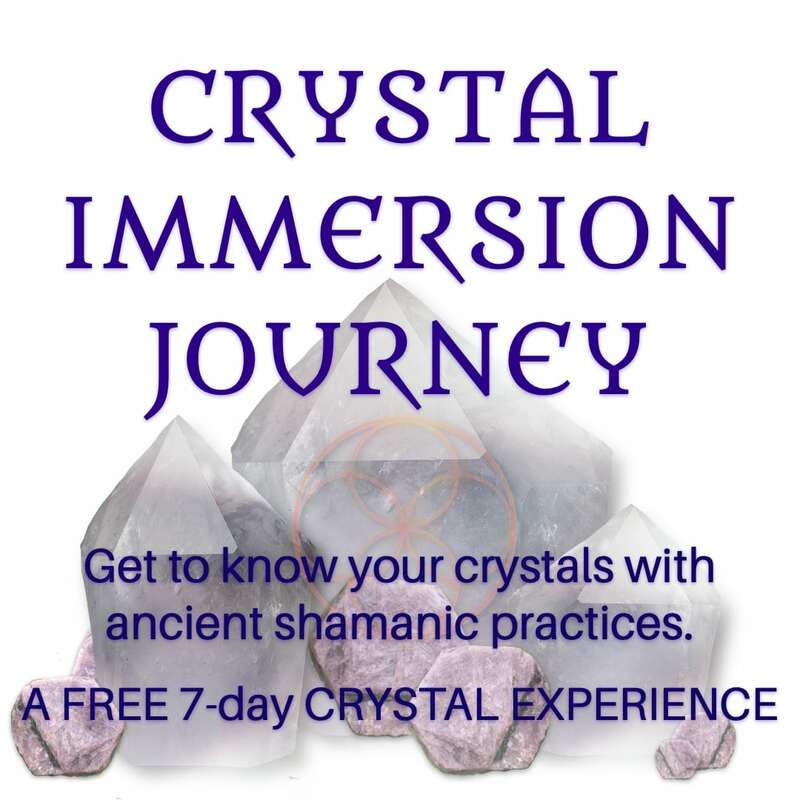 . . it’s powerful thing to do and a core practice within my crystal shaman program. As I lean into this month, I’m finding myself filled with joy and excitement. Pieces of my work are being tweaked, slightly restructured, and even more deeply rooted. So, by the end of the month, I’ll be sharing all of this with you. But for now, know that my team and I are working away behind the scenes and having a blast doing it . . . eeee . . . I’m so excited! Ok, so back to this week’s message. There’s something really potent about doing such a reading. The crystals that show up, are both offering insights and also extending their support for the coming year. This is super cool! And it is why I do this reading (for both the collective and for myself) each year. But readings don’t carry a whole lot of weight unless we find ways to take action upon their insights. You may have even been feeling like ‘hey Lori, this is reading is great, but now what do I do with it’. That’s often what happens with readings and when working with crystals. They are sparkly. The messages touch us deeply. And yet, we are left with that question . . . what do I do with this? 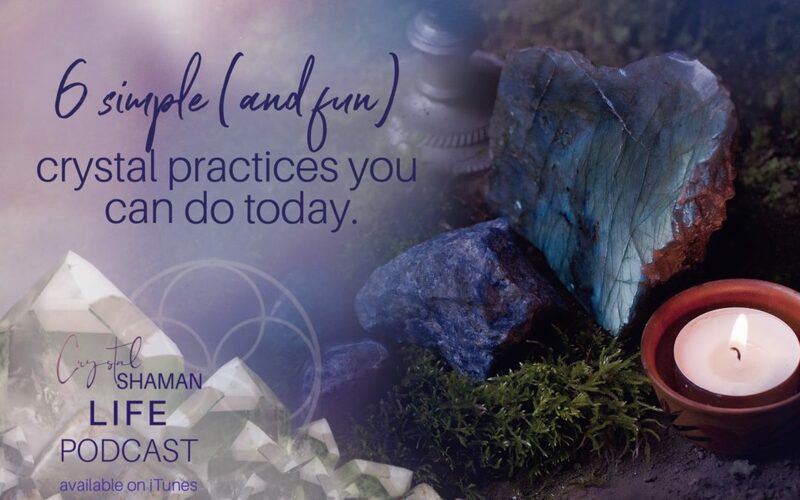 So in this week’s episode of Crystal Shaman Life podcast, I’m sharing 6 of my go-to crystal practices for integrating a crystal reading into my everyday life.